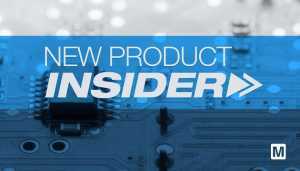 Mouser Electronics, Inc. specializes in the rapid introduction of new products and technologies. As the industry leader in New Product Introductions (NPIs), Mouser makes it a priority to stock the newest products and technologies from our 700+ manufacturer partners, giving customers an edge and helping speed time to market. 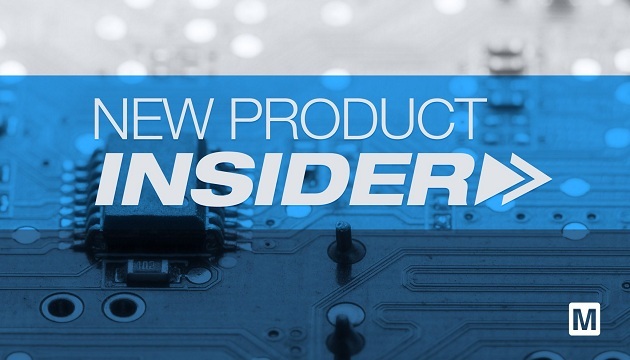 Last month, Mouser launched more than 320 new products ready for same-day shipment. Optimized for Internet of Things (IoT) applications, the Cypress CYW20719 is an ultra-low-power microcontroller device that complies with Bluetooth core specification version 5.0 (with LE 2 Mbps optional feature) with support for mesh networking. The Maxim Integrated MAX32660 Evaluation Kit is a compact development platform to access all the features of the Maxim MAX32660 microcontroller with an Arm Cortex-M4 core. The Vishay VOMA617A is an AEC-Q101 qualified optocoupler that delivers a high current transfer ratio at low input current, low coupling capacitance, and high isolation voltage. Amphenol LTW NMEA 2000 Connector System is a broad family of circular connectors, receptacles, and cables that meet NMEA 2000 standards. The IP68-rated family of multi-port, standard and metric circular connectors, sensor and actuator cables, and elbow joints are ideal for connecting marine electronic equipment and display units within ships and boats.